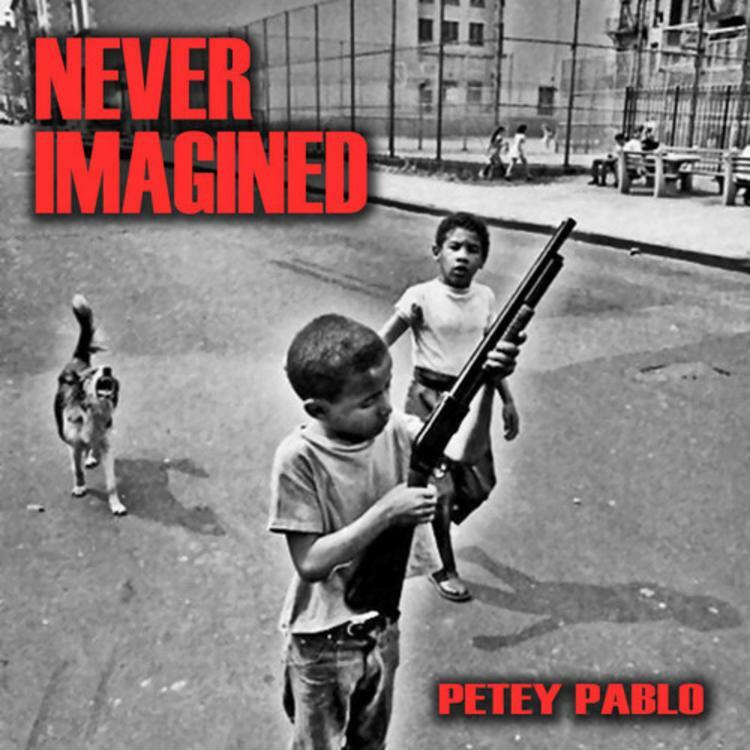 Petey Pablo returns with "Never Imagined". Petey Pablo is back! The man who brought us hits like “Raise Up” & “Freak-A-Leek” is making a comeback in 2015, and tonight his longtime friend and collaborator, Timbaland, decided to release his new single “Never Imagined”. Staying away from the upbeat club sound, Petey delivers a record with some real substance and reflects on the hardships and struggles of his life. There’s no word as for where this will end up, but if Petey is looking to make a comeback, then a project is presumably in the works. Stay tuned. You feelin the new Petey?